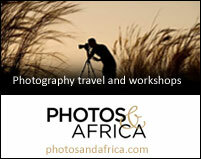 Photos and Africa can tailor make workshops for kids and families to inspire their interest in photography. David Rogers is offering a 3-day workshop to up skill young entrepreneurs on photography and specifically to help them to develop the skillset to be able to make money out of photography. 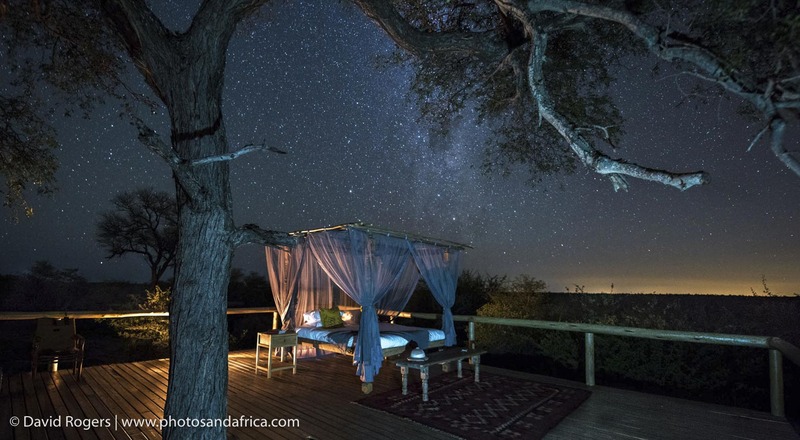 Malaria free, family friendly and just a few hours from Johannesburg, Madikwe is a great place for kids safaris and workshops. 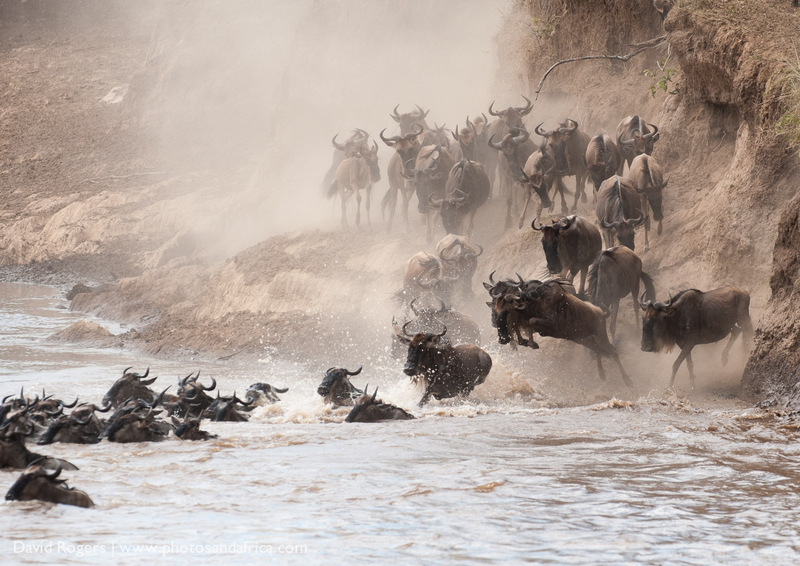 The game viewing in Kenya is just so prolific that the kids will never get distracted. 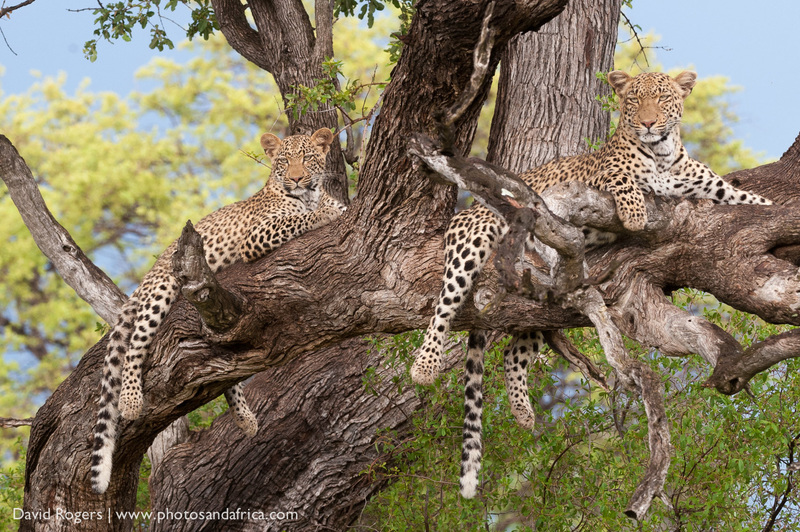 Great viewing, relaxed and with plenty of activities on offer, Chobe in Botswana is a great family safari destination. 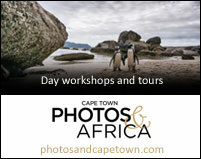 We are based in Cape Town and can offer photographic workshops to kids anytime. What is a kids workshop? We love kids. 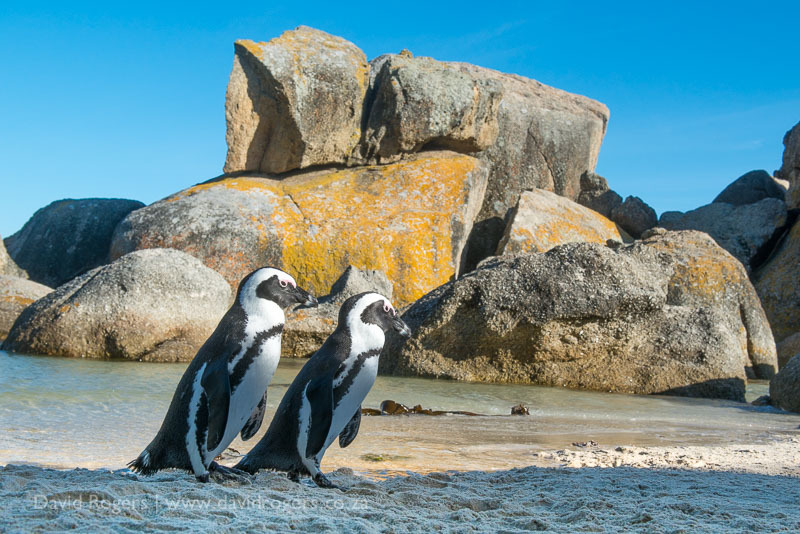 It does not matter how old you are, whether you have a point-and-shoot or a big lens and a digital SLR? Workshops are all about extending creativity and having lots of fun in a non-threatening environment. 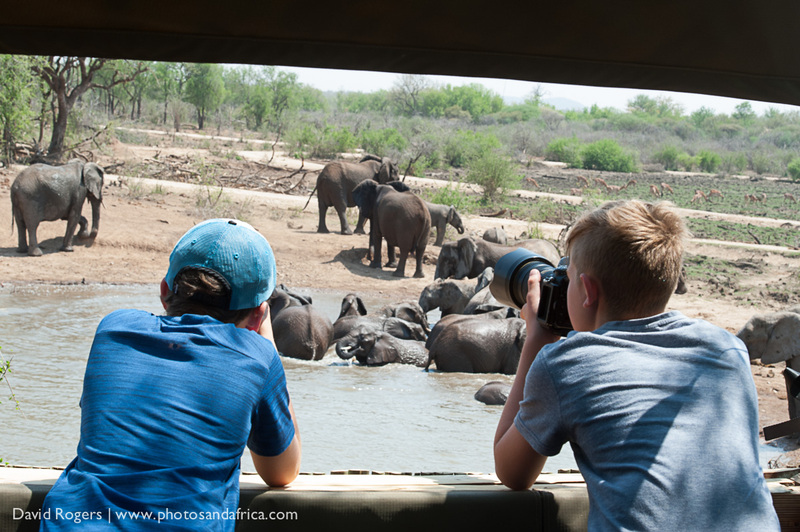 Read the blog on our latest trip to madikwe. Workshops are limited to 6 kids plus the guide. Usually we will have the parents in another vehicle. There is no such thing. But expect to rise early, spend lots of time working on pictures on computers and in the field with a review of pictures in the evening. Kids get quite competitive. We will run trips on demand. Yes — we are very flexible and can accommodate more than one family too. We have a great deal of ideas on good places for kids in places that are free of malaria and where there are plenty of activities to keep them occupied. Some lodges accommodate kids and others are designed for kids. 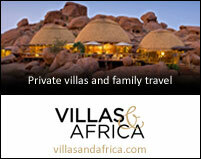 Take a look at Villas and Africa which is our sister company and focusses on kids and also private accommodation.